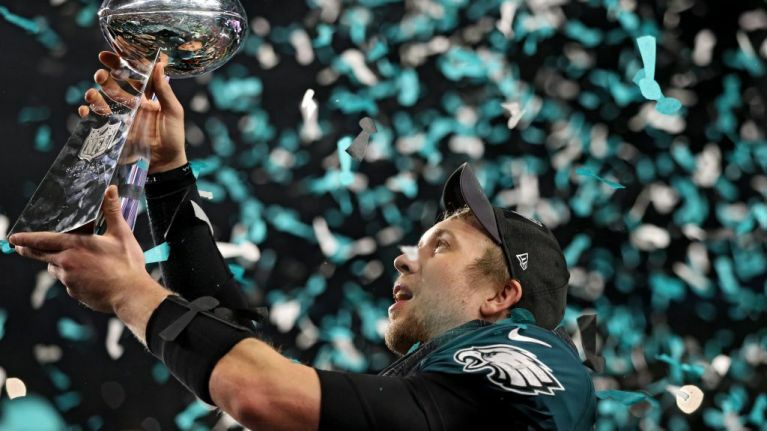 QUIZ: How well do you remember the past 52 Super Bowls? For most people, January is a month of feeling sad over the fact that Christmas is over. For NFL fans, Christmas comes on the first Sunday of February. Since the first Super Bowl in 1967, it has been an annual tradition for US families as much as it is a sporting occasion. Over the past decade or so, an increasing number of Irish people are doing the same. There aren't many sporting occasions that quite match the Super Bowl. While the FIFA World Cup Final would of course get higher ratings, it doesn't have quite the same buzz around it. In fairness, some people are watching it purely for the advertisements shown during breaks and whatever act is performing at half time. The game itself is only part of the show that is the Super Bowl.